LED lanterns are a must on any camping trip. They put out a super bright light, and the draw less battery power, too. This is such a great resource! Pretty much everything you put on this list IS an essential. I love an article with no fluff. This is a really great list! I look forward to taking my kids camping one day, but I want them to get just a little older first. Right now, they can’t stay out of their electronics and away from Dan DTM long enough to enjoy it. 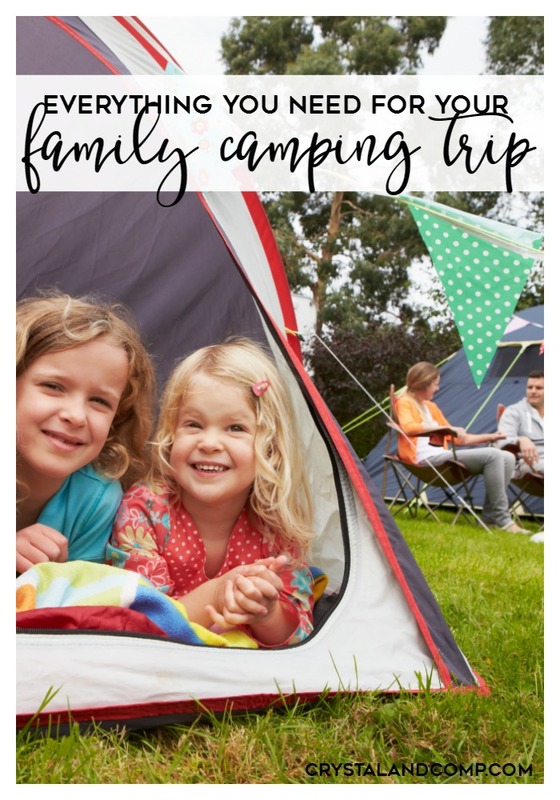 I don’t camp and I don’t have kids so I will just have to take your word for everything on this list! LOL! I haven’t been camping in so long. I kinda want to go but I can’t do a tent/sleeping on the ground these days. We glamp when we go camping. I have to have my RV otherwise I cannot relax. I am scared of snakes so I am always afraid one is going to crawl in our tent! I love to go camping in our RV! This is a really great list though! Thanks for sharing. Wonderful tips. I plan to take my daughters camping over the summer. They have never actually gone camping before. I think they’re going to love it. This is a great list of things to pack. I have not been camping in years. LED lights would make things a lot easier now. I will have to surprise the kids with a camping trip this summer. Great list! I love camping so much, and I can’t wait to do some more of it this summer! Awesome list! 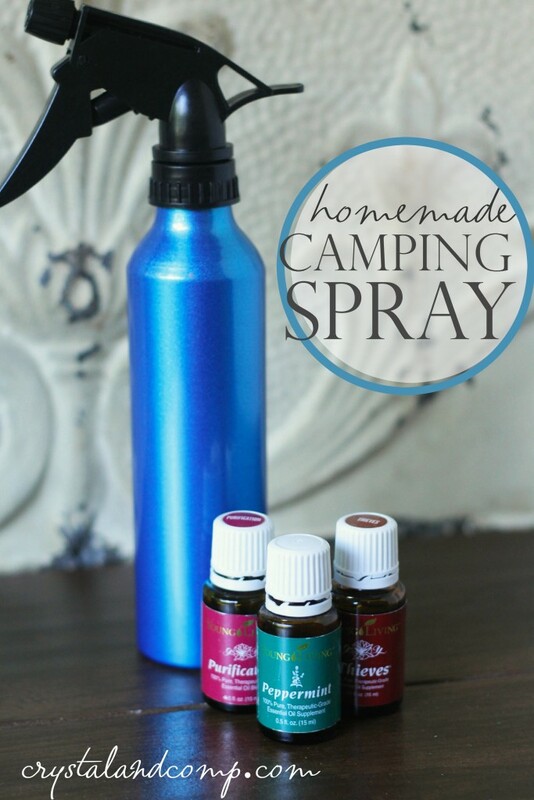 We have never gone camping as a family but now I know exactly what to bring. What a great list! You have everything covered! I have to save this for future reference. 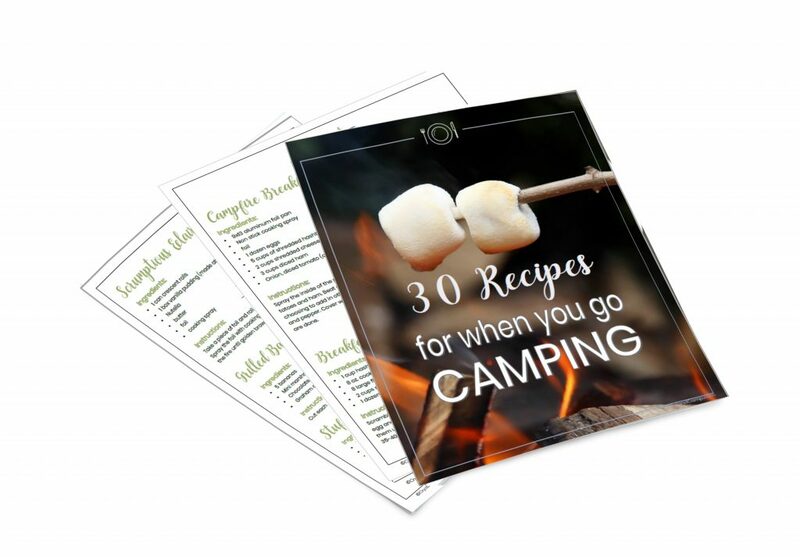 My boys have been really persuasive with the idea of camping and this list may come very handy for us! 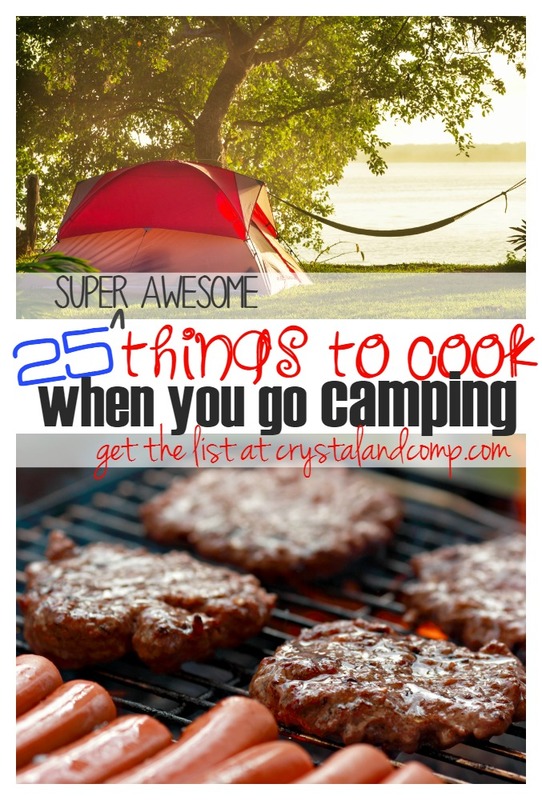 It’s always good to be super prepared when you go camping, I’m bookmarking this list so I can come back to it for this years camping trip. I would hate to miss anything on this list. That’s a great list – Will have to keep it in mind! Thank you for sharing! I think you’ve thought of e verything! It’s been so long now since I camped with kids – but maybe it’s time to get the new generation going! !